Do you remember Tyrone Hill? 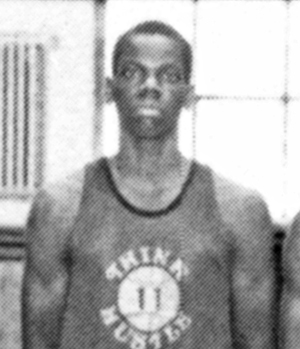 Tyrone Hill graduated in 1986 and was inducted into the Hall of Fame in 2017. 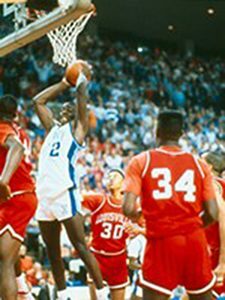 Tyrone Hill was a 2 year Basketball letter winner in 1985 and 1986. He was 1st Team All-City and 3rd Team All-State in 1986. He received a scholarship to Xavier University, where he scored over 2,000 points, was an all-time leading rebounder and selected to their Hall of Fame in 1996. 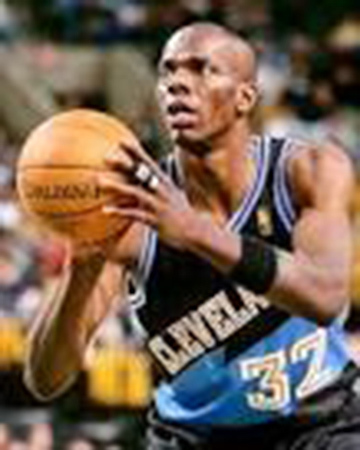 Tyrone was drafted by the Golden State Warriors and went to the Cleveland Cavaliers, where he earned a spot on the All-Star team in 1995 with a seasonal 60% FG average. He also played for the Milwaukee Bucks, Philadelphia 76ers and Miami Heat during his 14 year NBA career. Tyrone later was an assistant coach with the Atlanta Hawks.